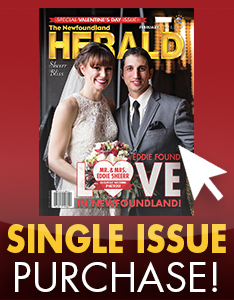 As Newfoundlanders and Labradorians, we are afforded the rare gift to have the best of both worlds musically. Traditional Irish/Newfoundland roots are sewn in to the very fabric of our sound, while a new boom of modern fusion, stylized with numerous genres and preferences, grows around us. Rosemary Lawton may sum up that marriage of traditional meets modern more than any rising artist on the island today. 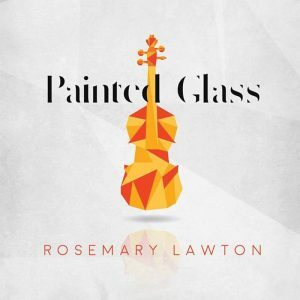 Lawton – a quadruple threat as a songwriter, vocalist composer and occasional actress – released an acclaimed collection of tracks, Painted Glass, in late 2017. 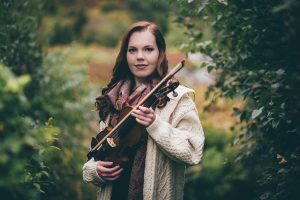 The album, which helped propel Lawton towards multiple MusicNL nominations for Celtic/Traditional and Female Artist of the Year and an ECMA nod, has opened up avenues not previously afforded when she was once known as a talented hired gun for musical acts across the province. 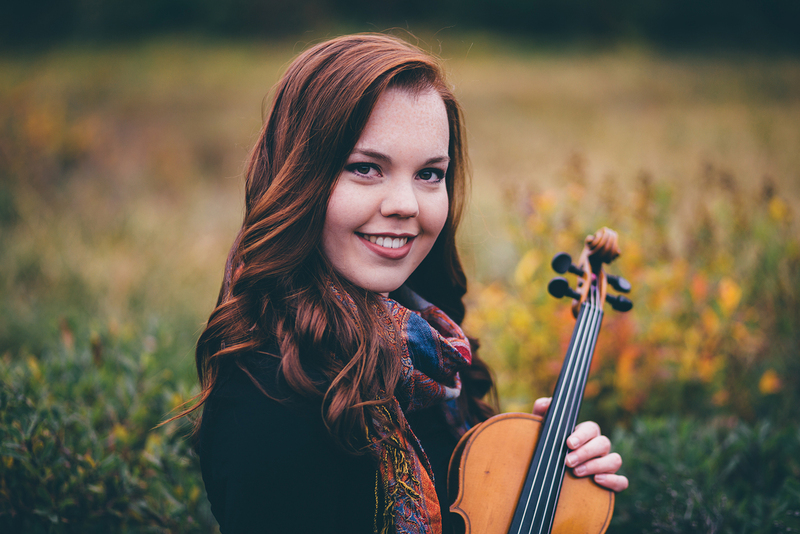 “As a fiddle player, the album definitely marketed me as Rosemary, which is the first time because I definitely have been a hired gun as a fiddle player, but it also put my name out there in a different way,” she explains. Holding a degree in Music Eduction from the MUN School of Music, coupled with stints working alongside the Newfoundland Symphony Orchestra and MUN Chamber Orchestra – strengthening the classical side of her game – pair amazingly well with her love of traditional Newfoundland and Irish music, something that flows freely though her original work. As we spoke, Lawton was in the midst of recording her newest album at Citadel House in Lewisporte. Titled Untamed, the new record, conceptual in nature, will tell stories of empowering women through Newfoundland and Labrador’s history. “It’s an album of songs, old songs in Newfoundland, that tell stories of empowering women in the province,” Lawton shares in the exclusive sneak peek. “I’ve been doing research and I’ve gotten help from some of the greats from Newfoundland. Anita Best, Pamela Morgan, Jim Payne. They’ve all pointed me in these certain directions. Scheduled to be released in mid to late June, the ambitious and deeply personal record is the latest step for an artist who has taken the necessary steps – with boots on the ground and hours clocked in – towards becoming a more well-versed artist in every facet of the game.